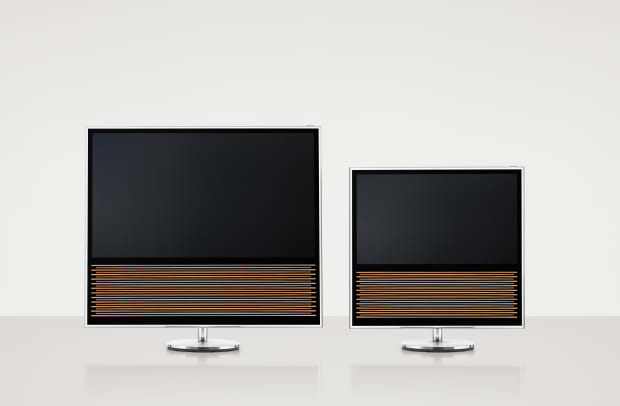 It&apos;s not enough these days to simply have a television with 4K resolution, it&apos;s got to have a design worthy of its Ultra HD display. 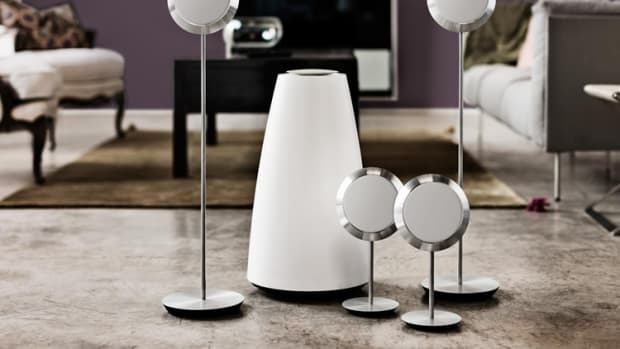 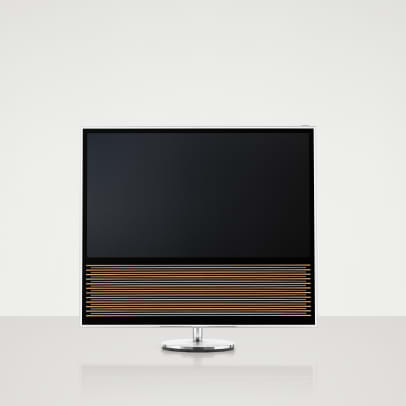 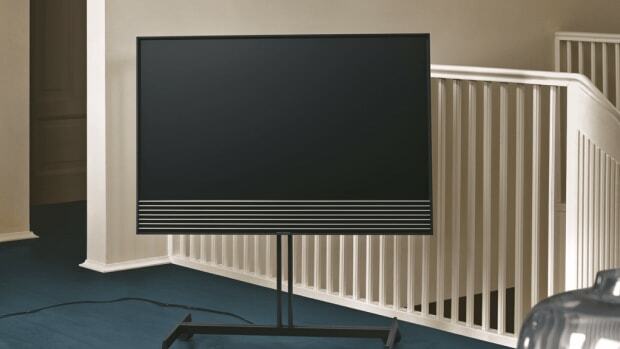 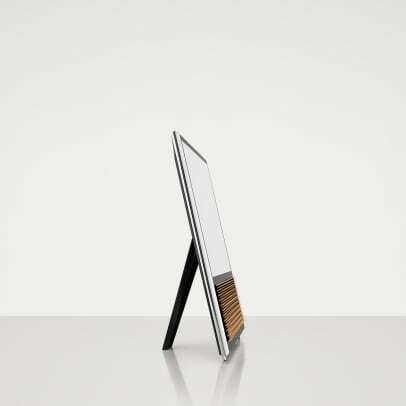 Bang & Olufsen knows a thing or two about designing a handsome set and their new Beovision 14 is certainly no exception. 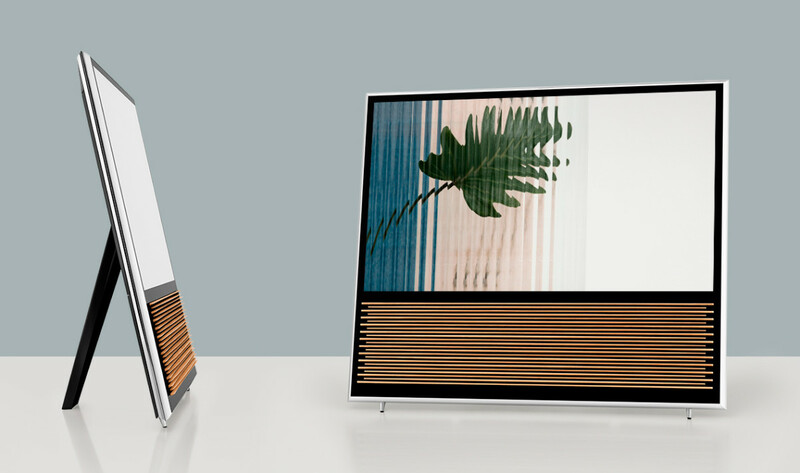 Available in 40 or 55-inch sizes, the new display boasts a 4K panel with Android TV integration, an anti-reflective screen, a motorized floor stand option, and an ambient sensor that automatically adjusts the display based on its surroundings. 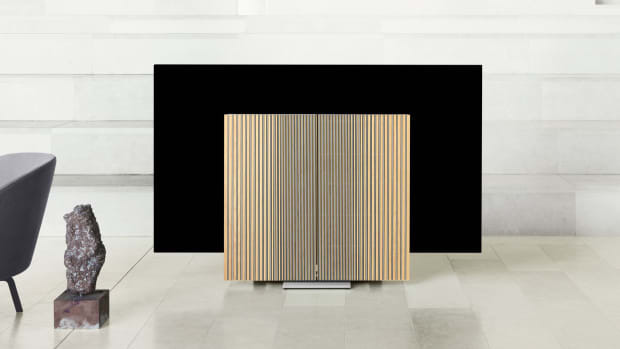 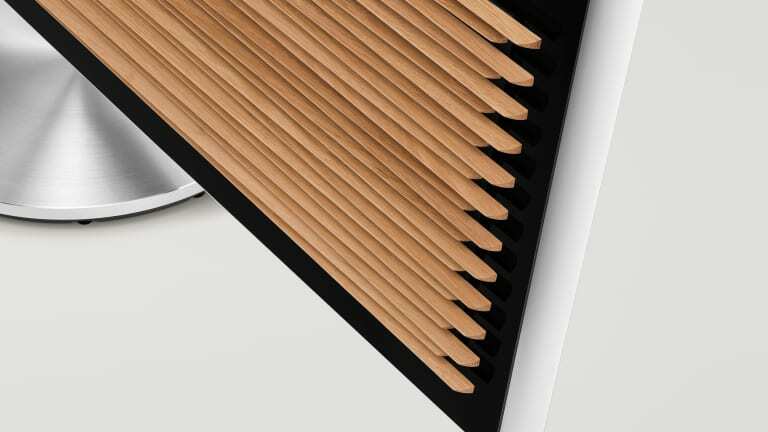 A beautifully crafted arrangement of oak wood panels covers the Beovision&apos;s active three-way speaker system, which is perfect for your movies or using Google Cast to stream your music.